Located in the centre of Piazza del Duomo, this fountain is named in honor of St. John the Baptist. Built in 1411, this fountain rests on a base in cobblestone with a sculpture of the saint on the top of it. Strolling around this historic centre of Belluno can be one of the ways to enjoy the cultural and historical landscape of this city. 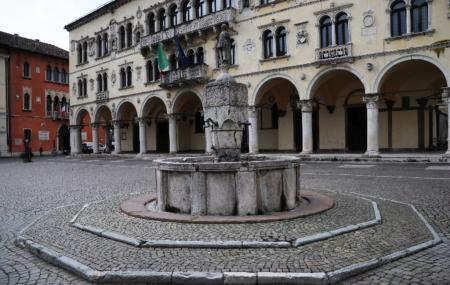 Hire a taxi from Belluno city centre. How popular is La Fontana Di San Gioata? People normally club together Santa Maria Dei Battuti and Basilica Cattedrale Di San Martino while planning their visit to La Fontana Di San Gioata.